In our practice training we use world known personality testing systems which helps our participants to know more about themselves and make well-weighted decisions, find right approach in future. Personal Profile Analysis is registered by the British Society of Psychologists (BPS) and has been tested for compliance with the standards established by the European Committee for Tests and testing, which is part of the European Federation of Psychological Associations. In order not to repeat information from Wikipedia and try to prove something we suggest you try it and make your opinion. 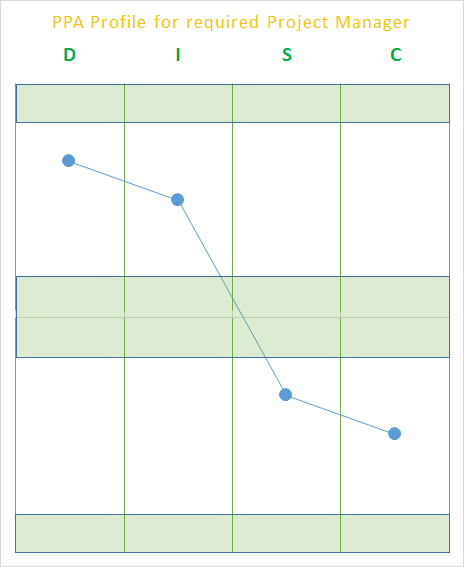 Shortly, Personal Profile Analysis (PPA) it’s one of the reports which you receive after completing DISC testing. PPA = Personal Profile Analysis. 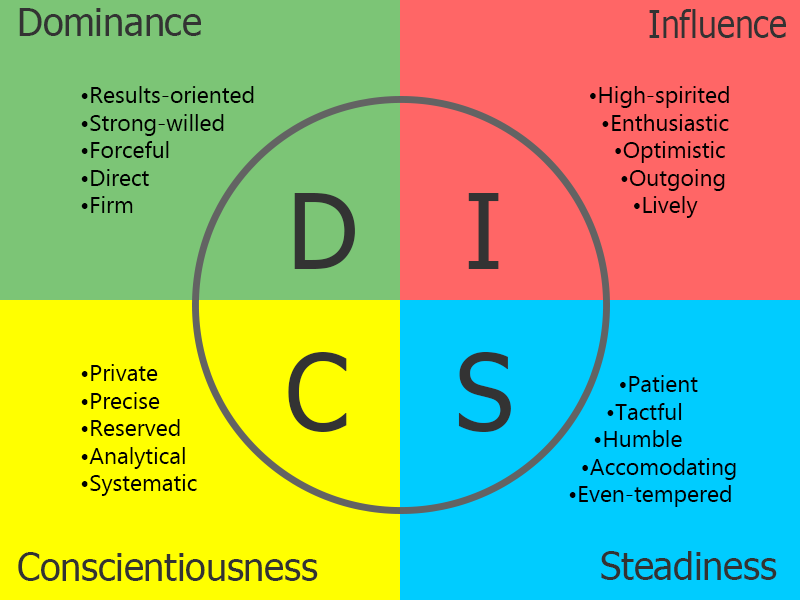 DISC = Dominance, Inducement, Submission, Compliance. Dominance – focus on results, competition, determination, aggressiveness, strategic thinking. Influence – focus on communication, building relationships, friendship, emotion, optimism. Steadiness – focus on safety, consistency, stability, patience, gentleness, friendliness, sequence. Compliance – focus on logic, standards, self-discipline , accuracy, precision, practicality. A description of how a person behaves in everyday life and how changes their behavior under pressure and in a stressful situation, what are its strengths job skills that can motivate an employee, what should be his ideal boss. Personal Profile Analysis can be represented in the form of three graphs depicting the image of the worker, his professional role and behavior in a stressful situation. Includes a list of basic vocational behavioral requirements for a person occupying a certain position in the company. Allows you to plan professional development and career. Using assessment identifies the strengths and weaknesses of staff competencies, identifies the main areas of activity, which are perfect to a person in his professional and behavioral characteristics. This allows you to prepare individual development plans and career planning. DISC testing itself takes about 15-20 minutes and you will receive results. How we use PPA in Project Management? Every team member has specific role in project. And every role has some requirements.